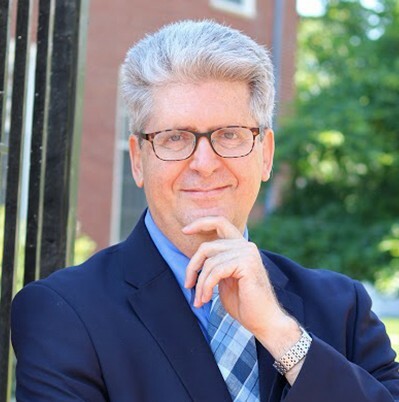 Fernando M. Reimers is the Ford Foundation Professor of the Practice of International Education and Director of the Global Education Innovation Initiative and of the International Education Policy Masters Program at Harvard University. Professor Reimers is an expert in the field of Global Education. His research and teaching focus on understanding how to educate children and youth so they can thrive in the 21st century. He studies how education policy and leadership foster educational innovation and quality improvement. As part of the work of the Global Education Innovation Initiative he leads, he and his colleagues have just finished a comparative study of the goals of education as reflected in the curriculum in Chile, China, India, Mexico, Singapore and the United States, published as Teaching and Learning for the 21st Century by Harvard Education Press, a book which has also been published in Chinese, Portuguese and Spanish. Another recent book, titled Fifteen Letters on Education in Singapore, examines the lessons that can be learned from Singapore’s efforts building a robust teaching profession. Another recent book Empowering Global Citizens discusses why global citizenship education, aligned with helping students advance human rights and contribute to the achievement of the Sustainable Development Goals is an imperative of our times. His writings have conceptualized and defined the profile of a globally competent graduate in the 21st century. He chairs an annual Think Tank that brings to Harvard University leaders of thought and practice in global education around the world. His interests include the design and promotion of innovations in Higher Education. He teaches a course on educational innovation and social entrepreneurship at the Harvard Innovation Lab, where students learn to develop innovative education organizations, and a course on educational policy analysis and research in comparative perspective which examines the core education policy challenges faced by governments around the world. He is also active advising governments, international development organizations, universities, public and independent schools and other educational institutions to improve their quality and relevance. He is a member of the Massachusetts Board of Higher Education where he chairs the Strategic Planning Committee which works with all Universities in the State aligning their strategic plans with the State’s Vision Project. He is a member of the US Commission for UNESCO and of the Steering Group of Education in Conflict and Crisis of the United States Agency for International Developmentand works with policy makers in the United States, Asia, Latin America, and the Middle East. He is a Fellow of the International Academy of Education and a member of the Council of Foreign Relations.